I love ASOS but what I love more is ASOS Sales and my goodness do they have an amazing sale on at the moment! 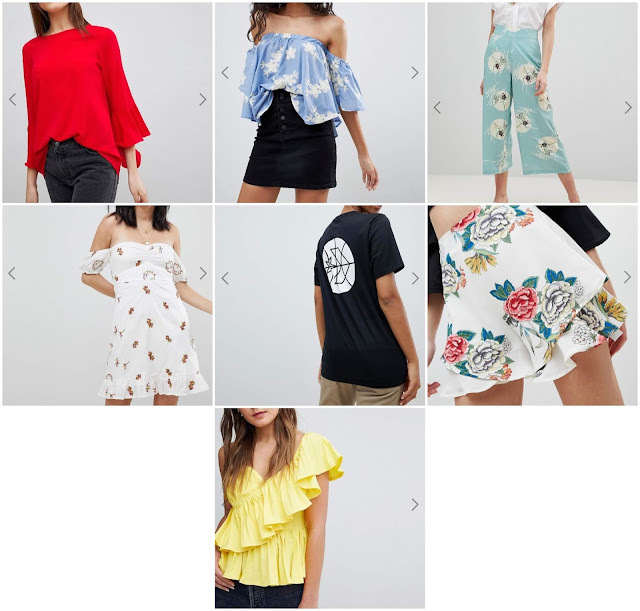 If you pop on over to ASOS they have up to 70% off hundreds of clothes, accessories, shoes and jewellery! So I wanted to make a really quick post with a small selection of the bits I am loving and want to grab before the sale ends. Let me know if you've hit up the ASOS sale yet and what pieces you purchased! 2 comments on "♡ ASOS SALE WISHLIST SNEAK PEAK ♡"
I love some of these styles!